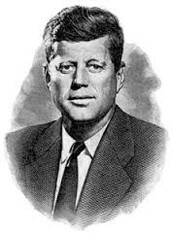 John Fitzgerald Kennedy was America’s 35th president. He was born in Brookline, Massachusetts on May 29, 1917 to the parents of Joseph Kennedy Sr. and Rose Kennedy. John had nine siblings. There names were Robert, Ted, Rosemary, Jean, Kathleen, Patrica Joseph Jr. and Eunice. John and Joseph always fought over everything even to the day John died. Joseph Sr.was a very rich man. He had 250 million dollars and back then that was a TON of money. At a young age, John had rough years in school with grades as well as poor conduct. Growing older John became better and better in school and eventually went to Princeton and then on to Harvard after his father and older brother Joseph. He eventually graduated from Harvard in 1940 with a degree of International Affairs. John Fitzgerald Kennedy and Jacqueline Lee Onassis sealed their vows on September 12, 1953. At the time of their marriage John was 36 and Jacqueline was 24. Although they were not very close in age they still loved each other deeply. John and Jacqueline were like the perfect couple. They never fought, they never argued, they just were deep in love. In 1952 John was asked to run for the U.S. Senate. He was elected into the us senate and became a very popular politician. A few years later, in 1956, John was almost picked to run for Vice President of the U.S. After not being chosen, he then decided to run for President at the next election. 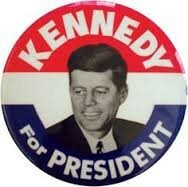 In 1960 the Democratic Party nominated him for President. John being a fan favorite, won the election and became the 35th president of the U.S.
November 22, 1963 was a terrible day for the whole world. 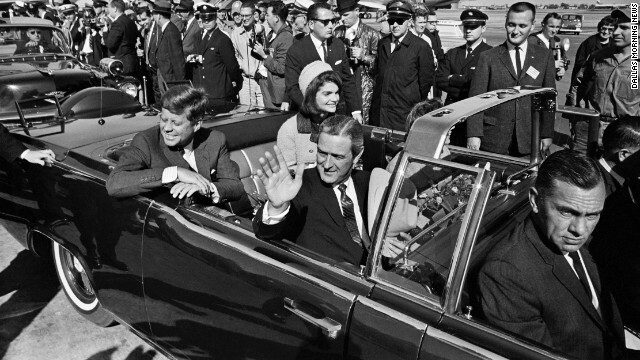 President John F Kennedy was assassinated while riding in a parade through Dallas, Texas. The streets were lined with people, the news channel were all filming the parade but little did they know when the president turned the corner, he would be shot to his death. John F Kennedy was riding in a Motorcade and turned off Main Street passed the Texas Book Depository he was shot in the head. He was then rushed to the nearest hospital but unfortunately did not make it. He was pronounced dead around 1:00 PM. About 30 minutes later, police arrested Lee Harvey Oswald and charged him for the shooting of President John F Kennedy. Why I chose this person? I chose John F Kennedy because I got to see where he was killed and so I wanted to learn more about who he was and about his family. I learned a lot about him and his family so I loved this project. I also chose John F Kennedy because he was killed in Dallas so I thought it would be cool to learn about something that happened in Texas. John F Kennedy was also a cool project because he had many affairs with the fan favorite, Marilyn Monroe. "Fun Facts On John F Kennedy." Fun Facts on John F Kennedy for Kids ***. Kids Fun Facts, Apr. 2015. Web. 06 May 2015. "Fun Facts OnJohn F Kennedy." Fun Facts on John F Kennedy for Kids ***. Kids Fun Facts, Apr. 2015. Web. 06 May 2015. "John F. Kennedy." Wikipedia. Wikimedia Foundation, 6 May 2015. Web. 06 May 2015. 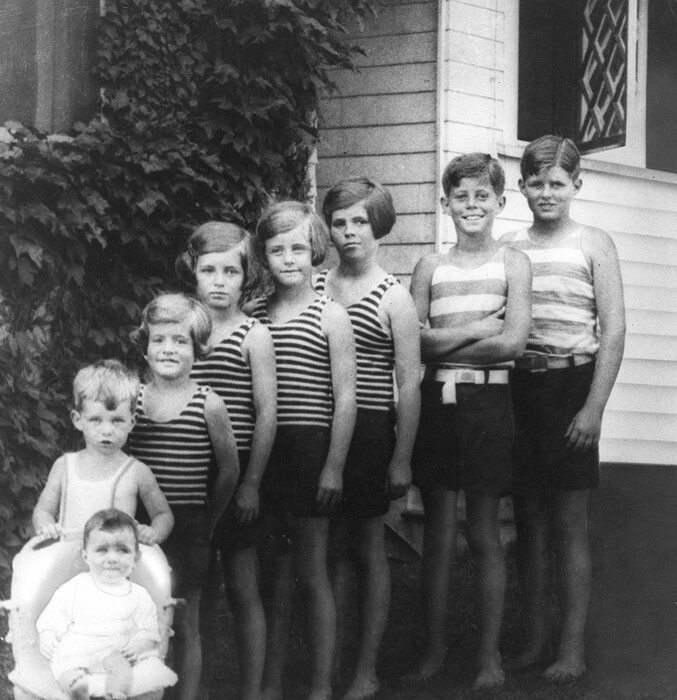 Life of John F Kennedy. Digital image. JFK Library. JOHN F. KENNEDY PRESIDENTIAL LIBRARY AND MUSEUM, n.d. Web. 6 May 2015. 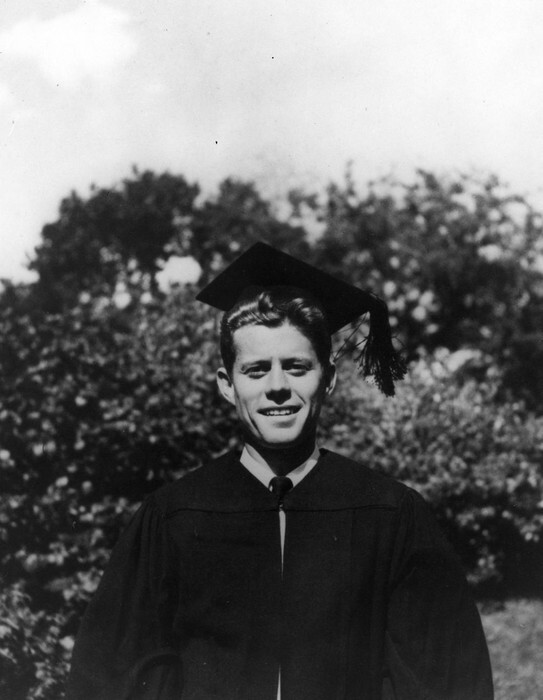 John F. Kennedy graduates from Harvard University, Cambridge, Massachusetts, June 1940. Digital image. JFK Library. JOHN F. KENNEDY PRESIDENTIAL LIBRARY AND MUSEUM, n.d. Web. 6 May 2015. JFK: 50 Years Later. Digital image. NY Post. N.p., 2015. Web. 6 May 2015. 5 Things You Might Not Know about JFK's Assasination. Digital image. CNN. N.p., n.d. Web. 6 May 2015. John F. Kennedy. Digital image. John F. Kennedy. N.p., 20 Jan. 1965. Web. 6 May 2015.